This is the big race! 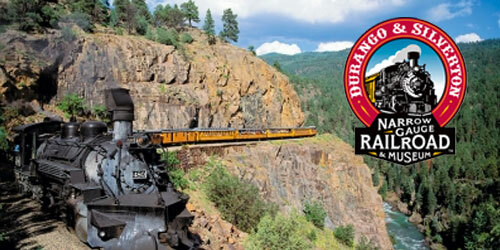 Gear up or just watch as bikers race the train from Durango to Silverton all day from May 24th through the 26th. 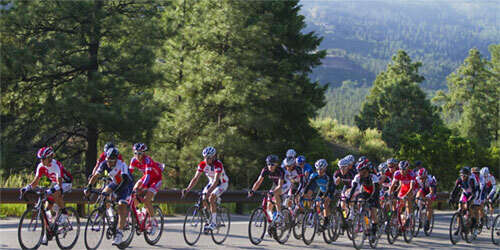 Since 1972, this iconic event has tested man vs. machine, as bicyclists race the train from Durango to Silverton on the beautiful Million Dollar Highway. Can you make it in time to enjoy the beautiful ride back downhill? Don’t forget your one way ticket back on the train. 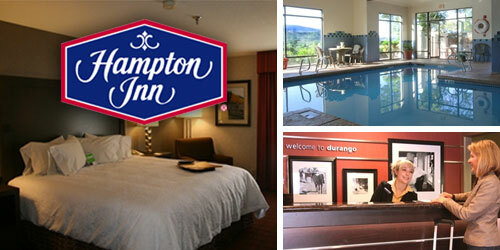 Also stay in Durango and enjoy all the bicycle centered events for the weekend. Roadies, BMXers and Mountain Bikers unite, because there is an event for everyone. Register to ride here.